GO Launcher Ex is the extended version of GO Launcher. 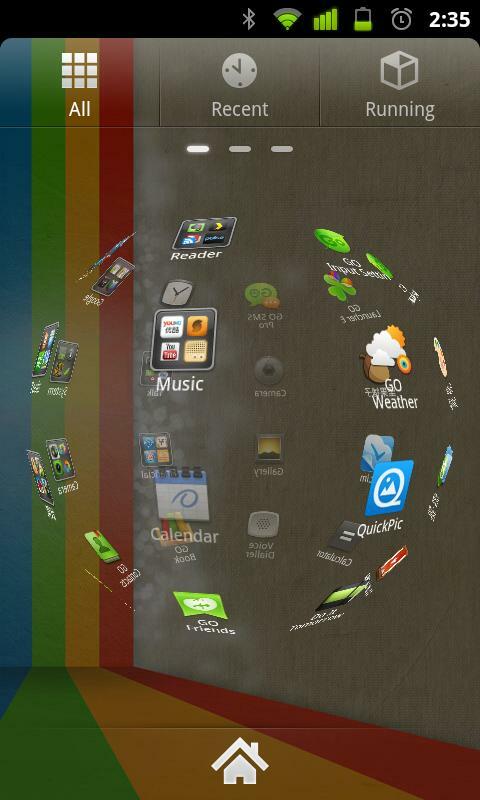 It supports customizable home makeover, themes, smooth operation experience as well as various practical utilities. It brings you a fresh and extraordinary mobile operation experience. GO Launcher Ex is the most popular home app in Android Market. # GO Launcher Ex is a totally free app without any charge. We need directly call phone number permission to enable the dial shortcut on home screen. 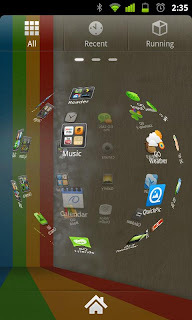 # If you cannot set “GO Launcher” as the default home app, download “Home Manager” to fix it. # GO Dev Team has released GO Launcher, GO SMS, GO Weather and GO Contact. More fabulous apps are coming soon.